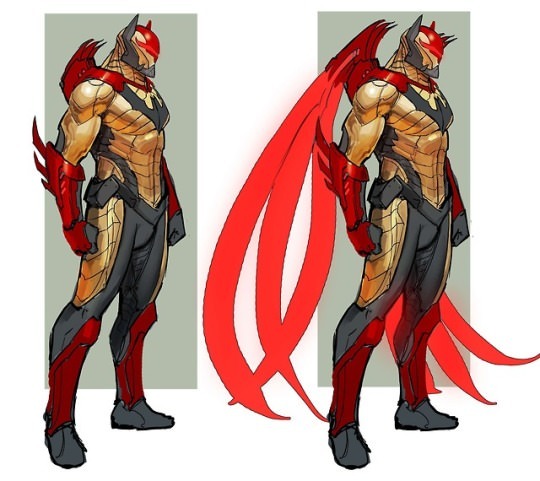 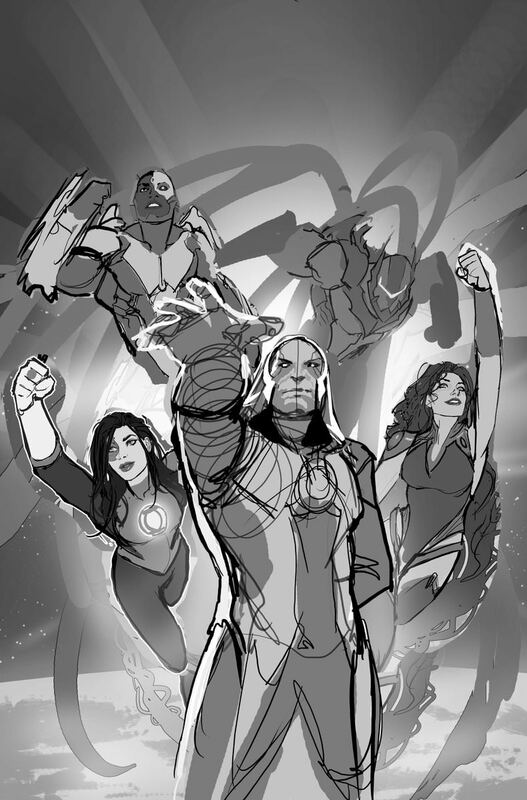 At this year’s WonderCon, Scott Snyder announced a bevy of books and stories to come at the DC Publisher’s Panel (which was live streamed for the first time ever) including a new title coming in June, Justice League: Odyssey. 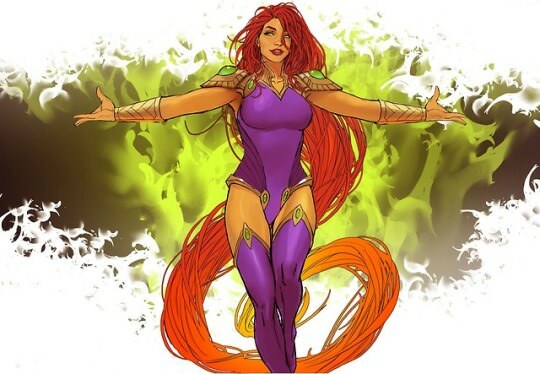 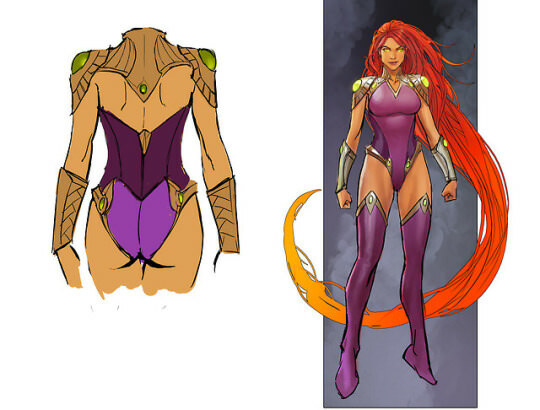 The book will be written by Joshua Williamson (The Flash) and drawn by internet darling Stjepan Sejic. 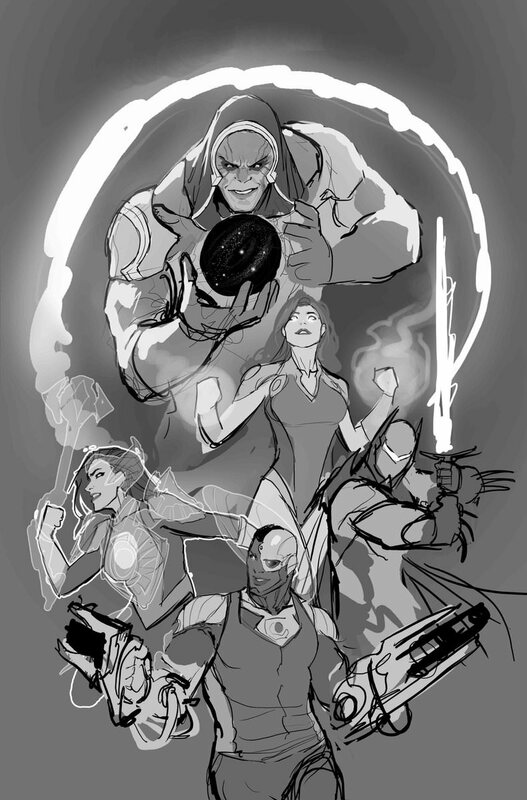 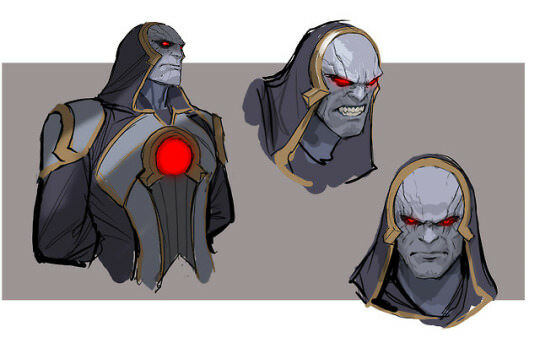 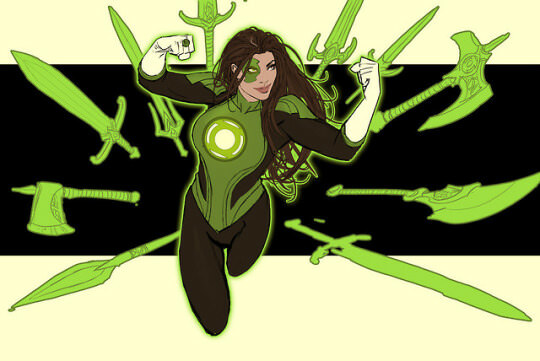 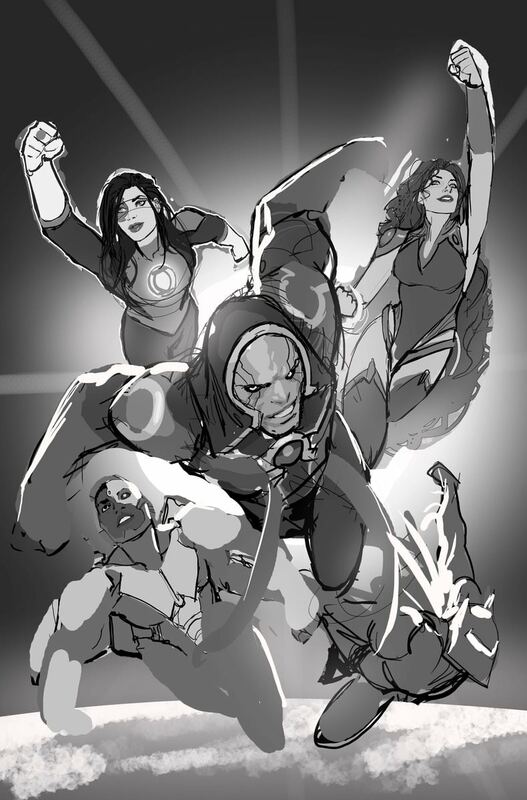 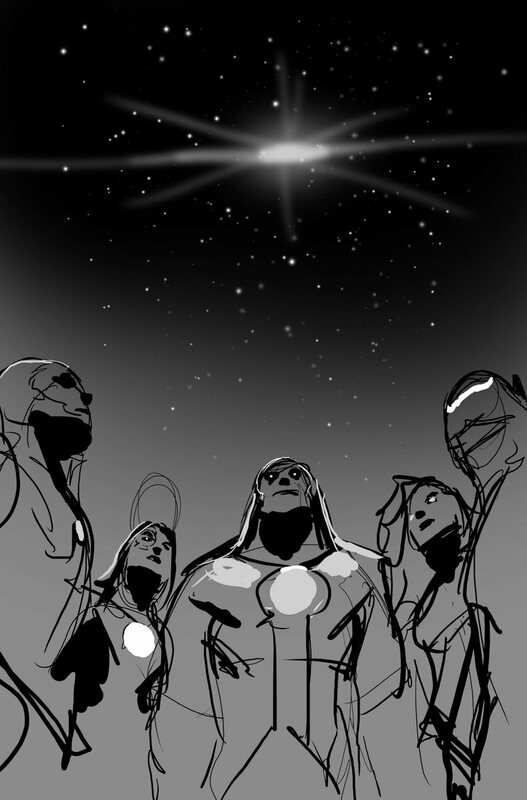 Below you’ll see a few concepts and designs from Sejic for the upcoming series that features Green Lantern Jessica Cruz, Cyborg and even a young Darkseid.